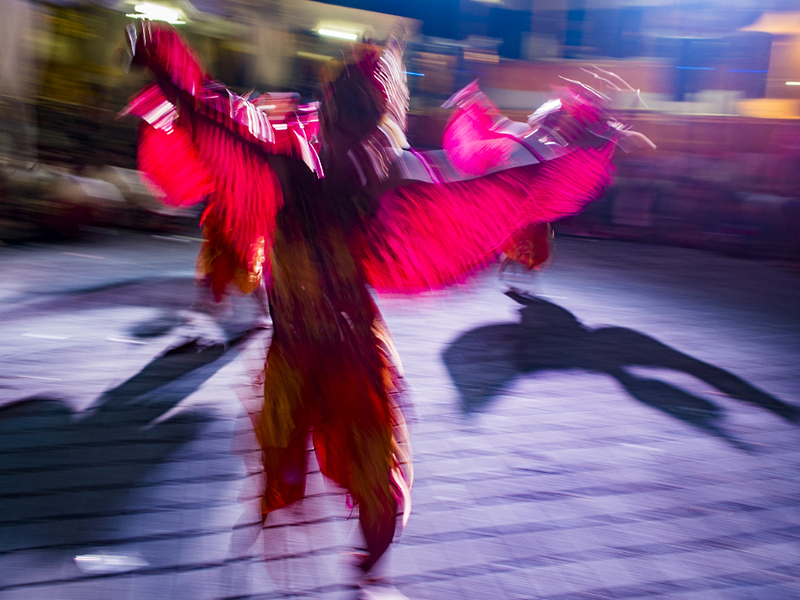 A dancer at a ceremony in a Hindu temple outside of Ubud. I'm headed back to Bali for a couple of weeks. Bali is a great place for a photographer, there's no shortage of subjects, from Hindu ritual to hard working farmers to fisherman to radiantly green landscapes, Bali has it all. Dancers mimic birds during a mass cremation ceremony in Ubud. Bali is about a four hour flight from Bangkok, so it's a place we've been to a few times. This time, I'm hoping to photograph workers in the fishing industry, buffalo racing and daily life. 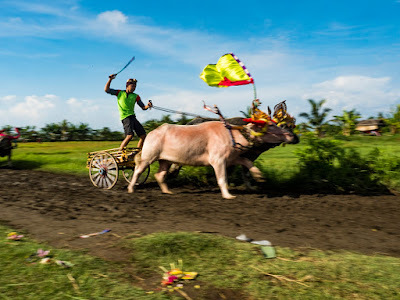 Buffalo racing on the west end of Bali. Some of it, like the fishing, I've done before, but I want to spend more time working on it and some of the daily life features I want to revisit because it's been a few years since in really rural Bali, away from the tourists. If I have time and things work out the way I hope they do, I plan to photograph seaweed farmers who live on a small island north of Bali. 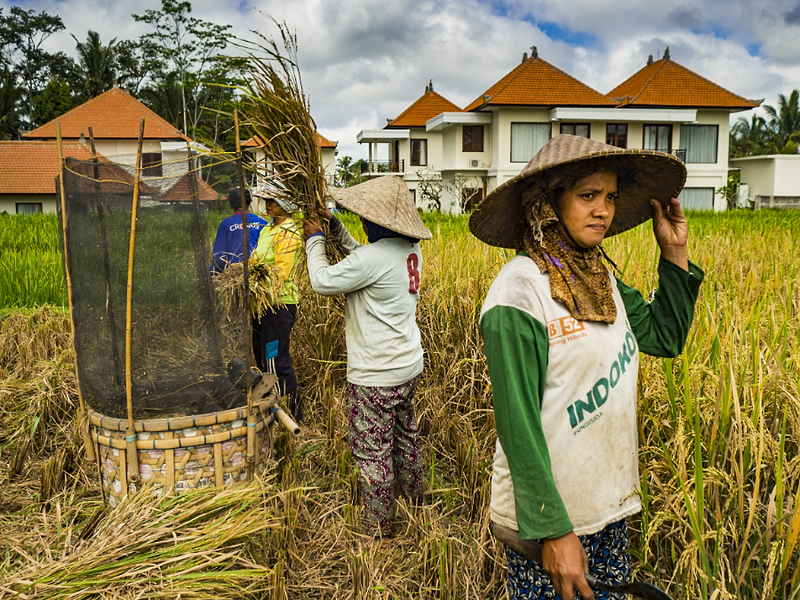 Women working in a rice field near a guest house for tourists. Mass tourism is both a blessing and a curse. 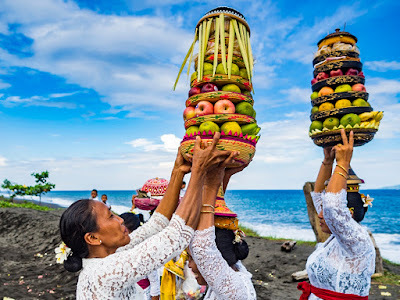 On one hand, it provides economic opportunities for many Balinese, but on the other it's destroying what makes Bali unique. I've photographed a lot rice farming in Bali, I'm not planning to photograph it on this visit. I hope to update my blog on a regular basis, but that depends on how good the internet access is in the places I'm staying. A Hindu ceremony on a beach on the north side of Bali.